E-type clamping system external turning tools, screw-on tool holders are our first production in Echaintool. 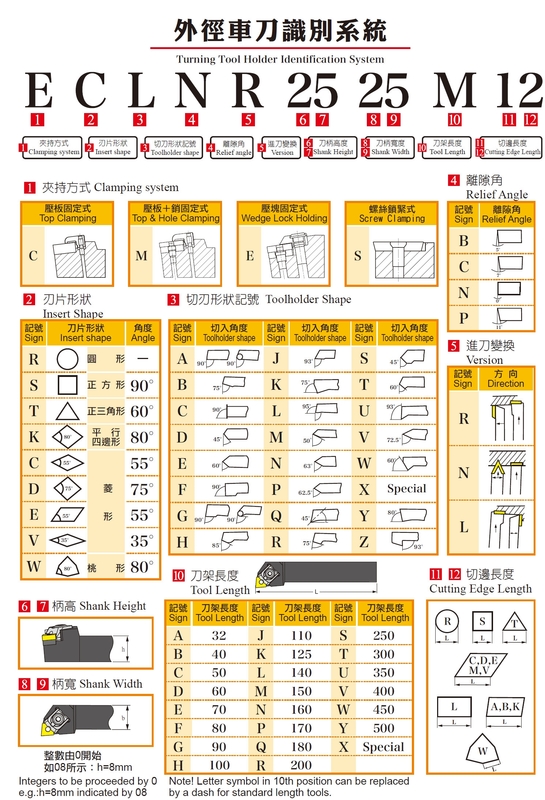 Depends on different clamping system, inserts, Cutting angle, Height, Width and length of shank, we produce variety of turning machine tools for CNC or Lathe machine. 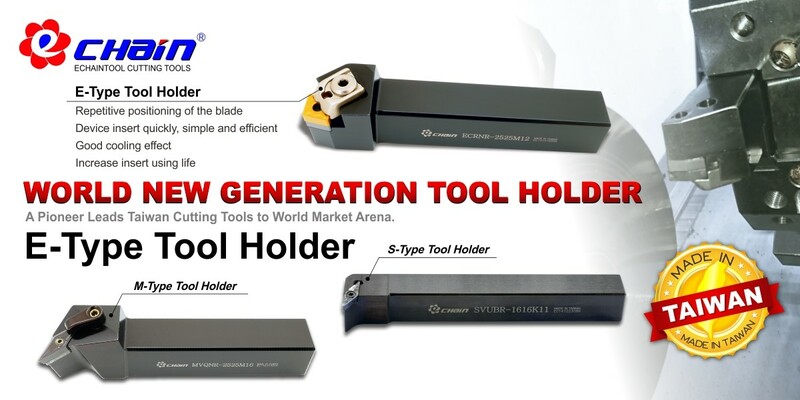 Not only turning tools, but also external threading tools are popular in our market. Accurate indexing with the insert securely clamped. No insert movement during high speed or heavily interrupted machining. Insert clamping action is simple and effective. Best external turning tools for heavy cutting. Just try it, and you will love it. Most standard external turing tools are ex-stock. Whenever you need, we can offer you immediately (excluding transportion).